We came in contact with Claudia through AirBnB and she helped us organize a truffle hunt. We were a group of 7 and Claudia arranged for us to go on a truffle hunt with a local expert, his dog, and a translator. We didn’t find any truffles (it hasn’t been the best summer from a truffle perspective – warm and dry) but we managed to learn a lot about them. And we got to do a nice stroll in the woods. Fortunately, the local expert invited us back to his home where he makes sure there are good conditions for truffles to grow naturally. Lola (the truffle dog) found a few in the garden so, in the end, we got to see how it’s done. I definitely recommend booking experiences through Claudia. She is very flexible and service minded. Fantastic trip thanks to Slowdays! Organizing a trip with friends to Alba for the first time, I’m so glad I found Claudia! I recommend Slowdays unreservedly, and would definitely use this company again if I return to Alba. In fact, I had so much fun I probably will be back to explore even more wineries and food producers in the Langhe! Claudia was incredibly responsive and friendly throughout the whole process, as well as completely professional and helpful in so many ways. She was very accommodating when I needed to make changes to the plans, and was full of good ideas and suggestions. During our trip she arranged a van and driver for us (for both the days we had tours with Slowdays, and on our last day when we didn’t), but we decided we didn’t need a guide as such, so Claudia checked in with me every day to make sure that things were going well, and I really appreciated her thoughtfulness. 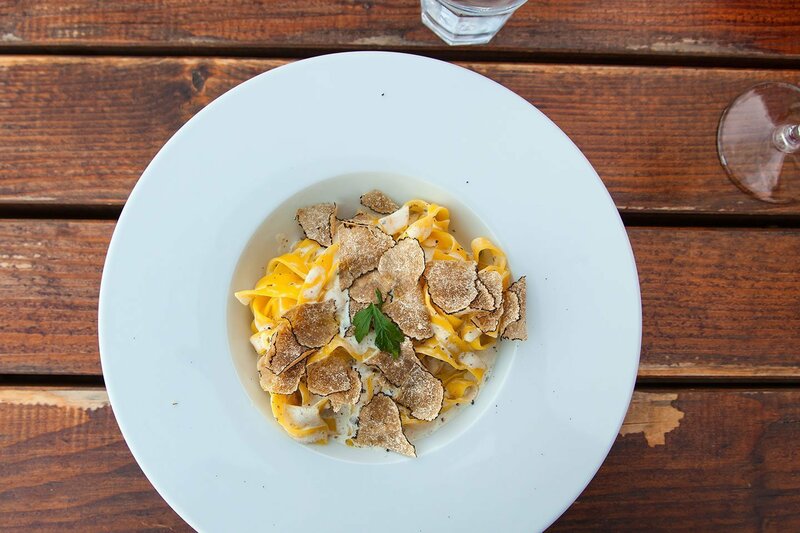 We went at the beginning of the white truffle season, and so we wanted not only to visit a couple of wineries, but also go on a truffle hunt, and try local cheeses. 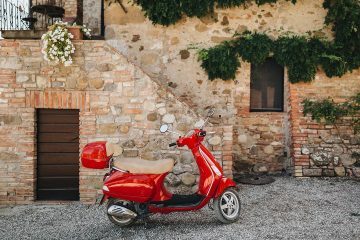 Claudia suggested we also visit a local hazelnut farm/ producer, and see a few local sights in the Langhe, so we did, and the itinerary she planned for us was exactly what we wanted and more. The prices were reasonable, and everyone we met through Slowdays, from the driver to the people at the wineries and hazelnut farm, were friendly and informative, making our trip even more special. Needless to say, all the food and wine was also excellent. There were 6 of us on this trip, and we all had a fantastic time, with no complaints. I have no doubt that we wouldn’t have had such a great trip if it weren’t for all of Claudia’s help!